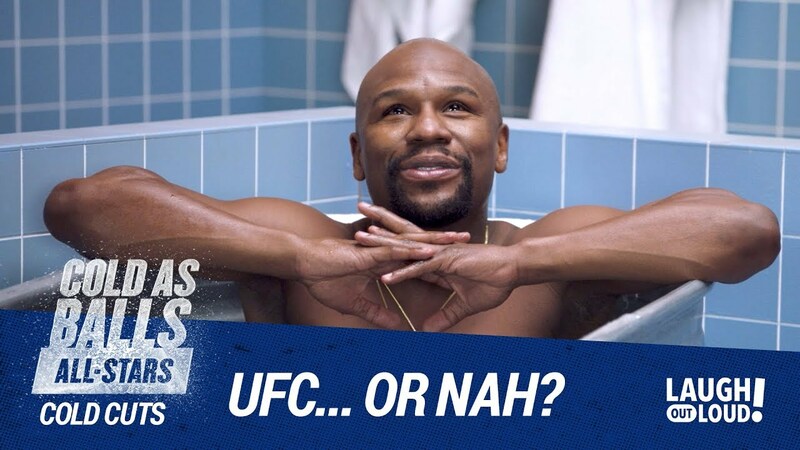 Will Floyd Mayweather step into the octagon? Mayweather gives Kevin Hart the low down on a future with the UFC and shares his thoughts about former opponent Conor McGregor. This video is from Kevin Hart's Laugh Out Loud Network YouTube Channel.